Wye Oak is an indie rock duo from Baltimore, Maryland. The two members are Andy Stack (drums, keyboards, backup vocals) and Jenn Wasner (vocals, guitar, bass). 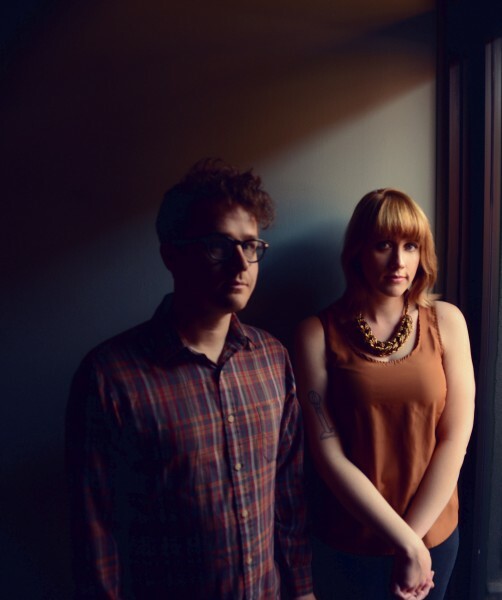 You can follow Wye Oak on YouTube, Spotify, Facebook, Twitter, and their website.